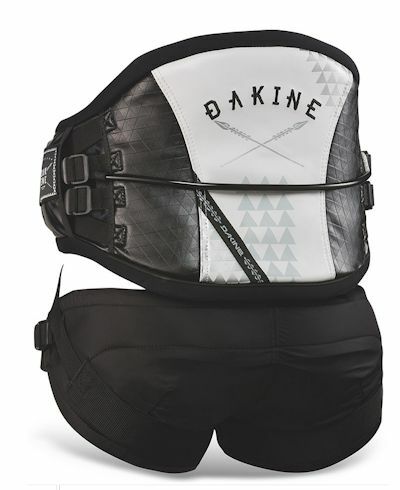 5	stars -	"Review for Da Kine Chameleon Waist Harness Black 2017" Mark Taylor This Da Kine Chameleon Waist Harness Black 2017 is the best Harness Kite I have tried. 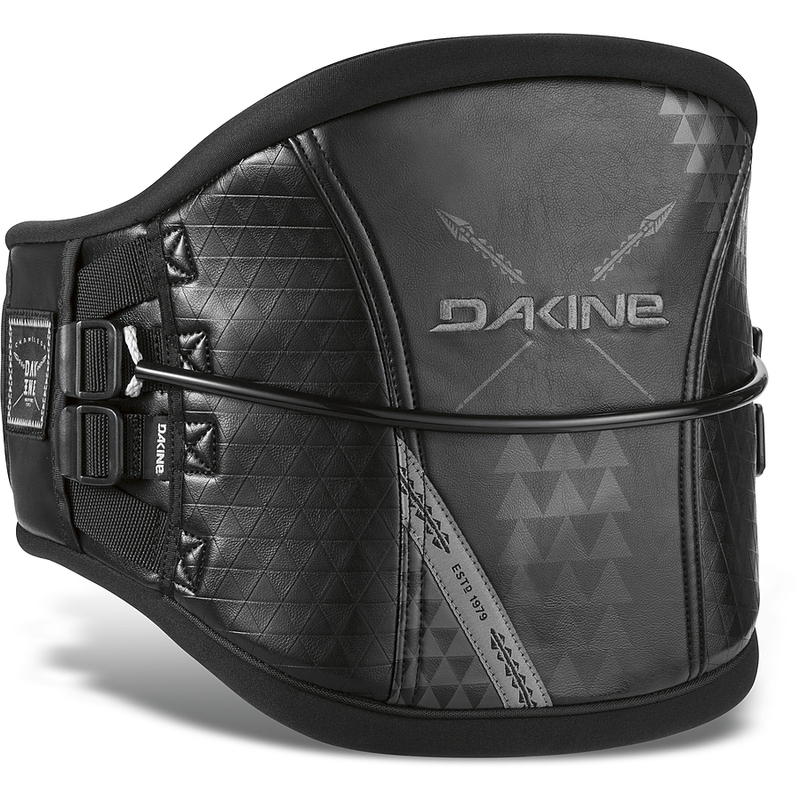 Da Kine Chameleon Waist Harness is a lightweight comfortable harness designed by Da Kine to work for both kiteboarders and windsurfers. Comes with standard 10 inch stainless spreader bar and spreader bar pad. Very comfy waist harness with light precurved lumber pad and solid construction. 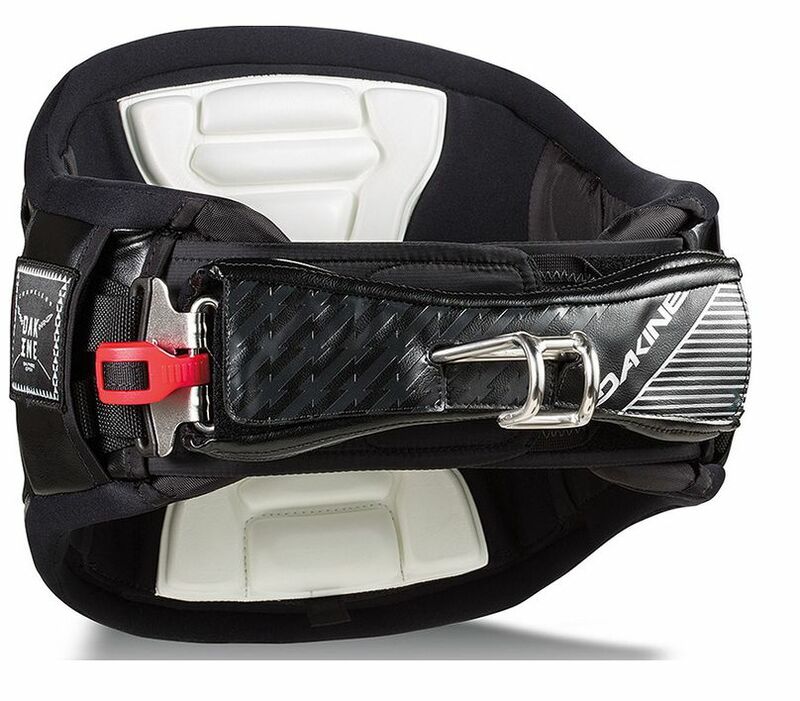 Removable seat harness attachment, Freedom shaped spreader bar pad and new easy to use Power Clip Lock.